Have you ever taken a quick three-night weekend cruise? We have a brand new RoyalCaribbeanBlog video filled with tips for anyone taking these quick cruises. 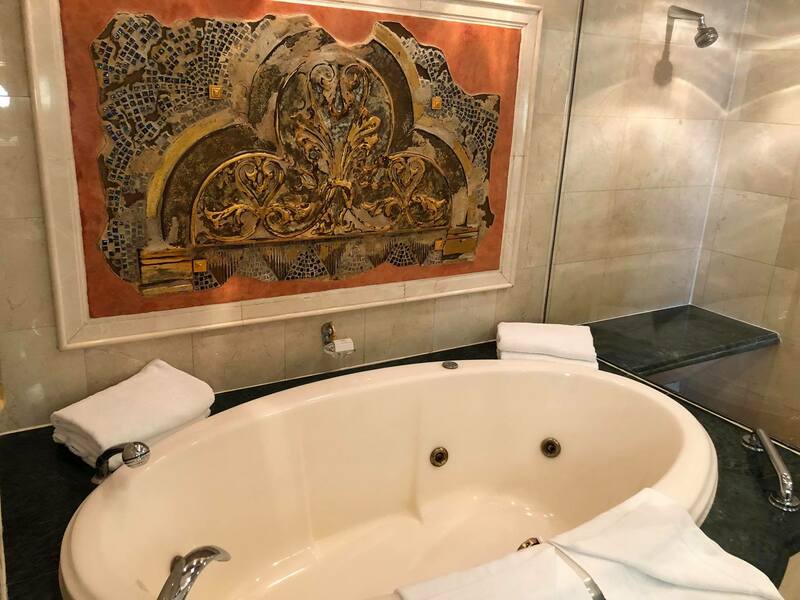 Royal Caribbean offer some great three-night sailings that are wildly popular with guests who want to enjoy a short cruise vacation that provides a break from the daily routine without a huge investment. 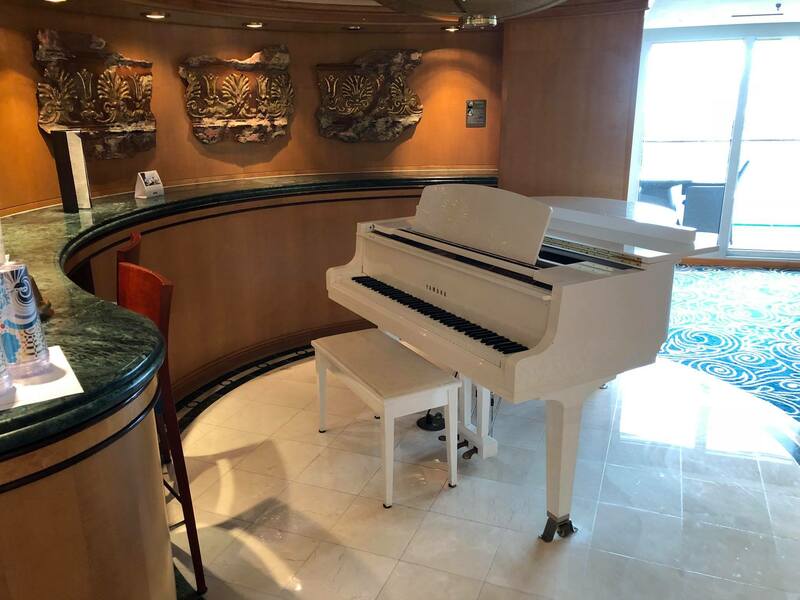 If you are considering one of these short sailings, check out this video that is filled with important things to know about short cruises! So check out the video and then let us know: What is your best tip for a quick three-night cruise? Royal Caribbean's new smart phone app has been updated to include support for Enchantment of the Seas. 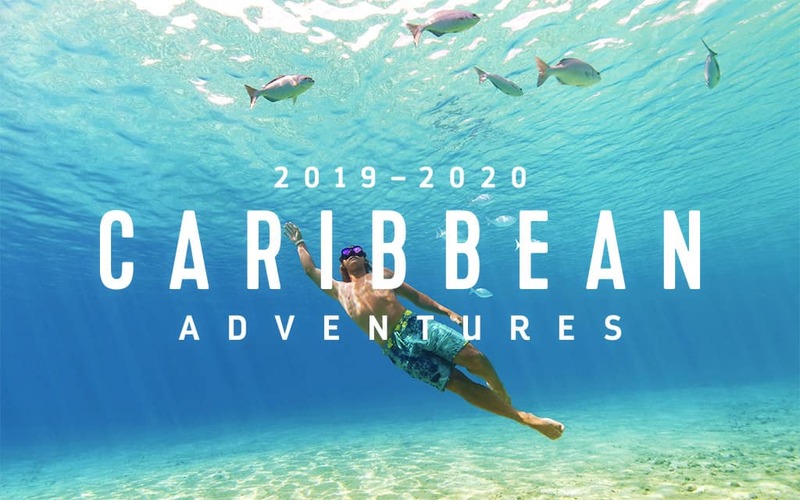 Royal Caribbean will be putting on sale this week its 2019-2020 Short Caribbean itineraries, and we have a look at the various itineraries that will be available. The new bookings will go on sale tomorrow, November 21st, 2017. Royal Caribbean announced it is forced to cancel the September 11th sailing of Enchantment of the Seas due to the continued closure of the port, and the uncertainty as to when normal operations will resume. USA Today reports PortMiami is closed to all marine traffic because of vessels that sank in the channel due to Hurricane Irma. 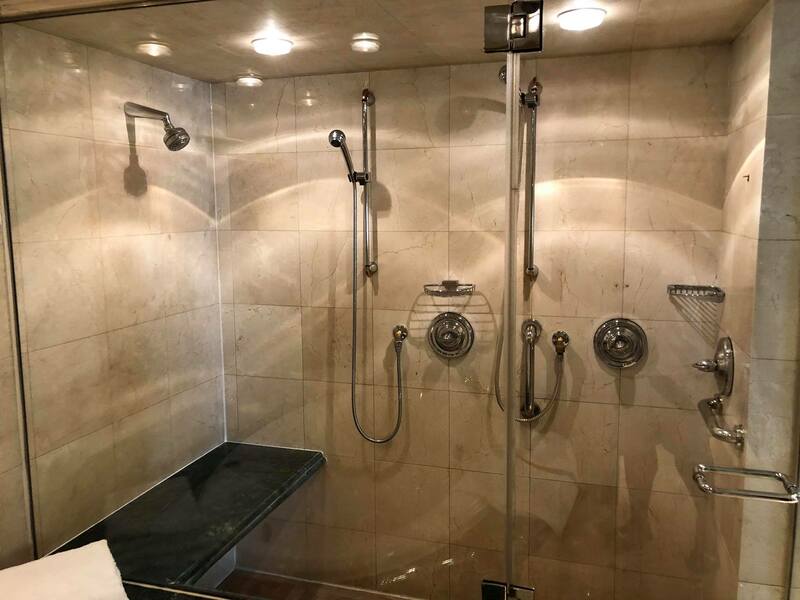 Enchantment of the Seas was scheduled to be a 4-night cruise that departed on September 11th, but Hurricane Irma caused Royal Caribbean to delay her departure a day to September 12th. With PortMiami remaining closed, the ship cannot conduct its cruise at all and thus, the sailing has been cancelled. Royal Caribbean announced more changes to its scheduled itineraries due to Hurricane Irma. Adventure of the Seas will depart as planned on Saturday, September 9, but will skip a port stop in St. Maarten due to the damage caused by Hurricane Irma. 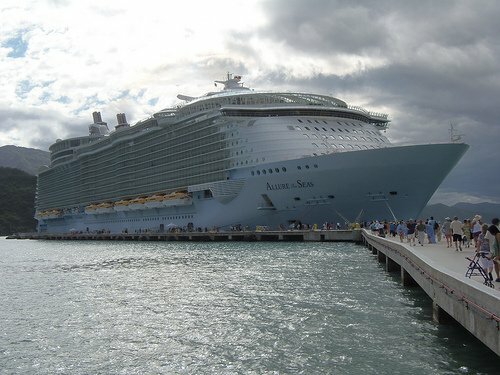 Instead, the ship will replace this port with an overnight in Aruba. 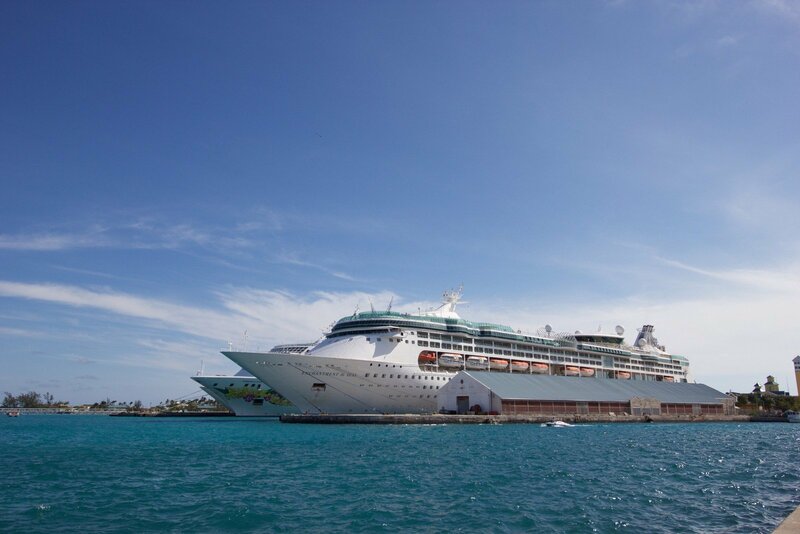 The Enchantment of the Seas sailing scheduled for September 11th has been delayed and will now depart on Tuesday, September 12th and will sail a 3-night itinerary to the Bahamas. Given the unpredictability of Irma, Royal Caribbean will advise if there are any changes to the itinerary as soon as they know. Guests opting to sail on Enchantment will receive a refund of 25% of your cruise fare paid in the form of a refundable onboard credit. Guests who are unable to travel and need to cancel their cruise can receive a 100% future cruise credit. Pre-booked shore excursions will be refunded to your original form of payment. Hurricane Irma is a category 5 storm with sustained winds of 180 mph. Irma passed just north of San Juan, Puerto Rico and is currently located just north of the Dominican moving west at 17 mph. The current forecasts suggest that Hurricane Irma is tracking towards southeast Florida and should arrive Sunday morning, and then proceed to Port Canaveral Monday morning. The storm should exit the Florida area late Monday, pre-dawn Tuesday. If you have any questions, please don't hesitate to call 1-800-256-6649. 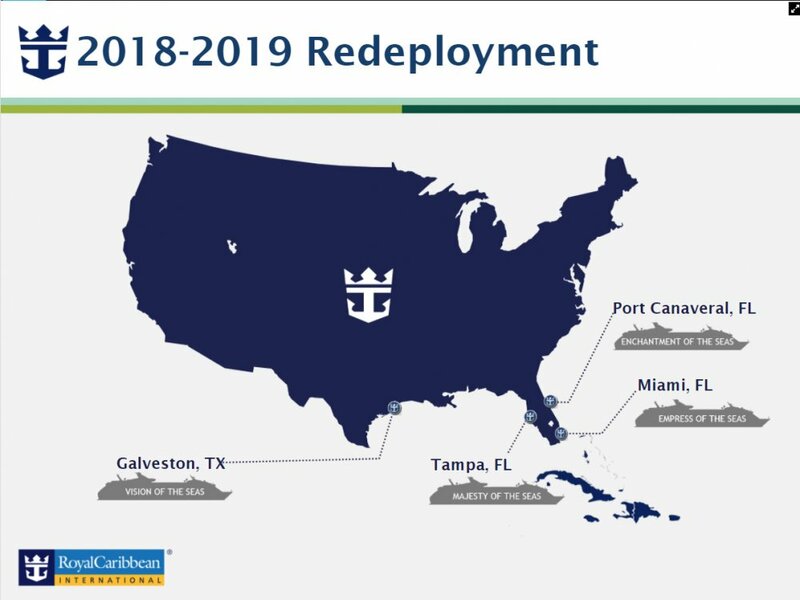 Royal Caribbean announced today a number of new sailing options to the Caribbean from New Orleans, Galveston and Miami. 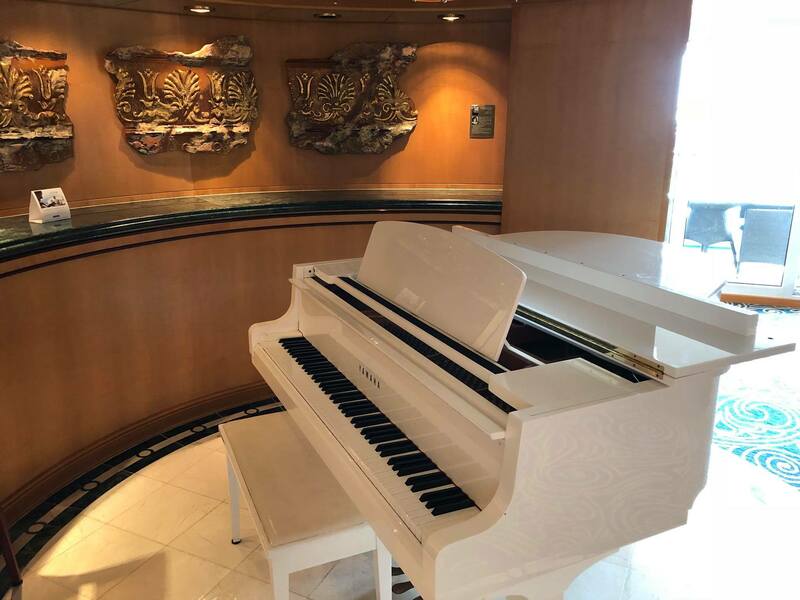 After a three-year hiatus, Royal Caribbean will return to offering cruises from New Orleans, Louisiana with Vision of the Seas in the winter of 2018-2019. Beginning on December 15, 2018, Vision of the Seas will offer 7-night itineraries to the Bahamas and Yucatan Peninsula. Before making her way to New Orleans, Vision of the Seas will offer two 16-night sailings through the Panama Canal from Miami to Los Angeles, California. This will be the first time in three years that Royal Caribbean has offered a cruise through the Panama Canal. Lastly, Mariner of the Seas will call Miami, Florida home in 2018, following a transpacific cruise. Mariner of the Seas will be the first Voyager Class ship to offer short Caribbean sailings. 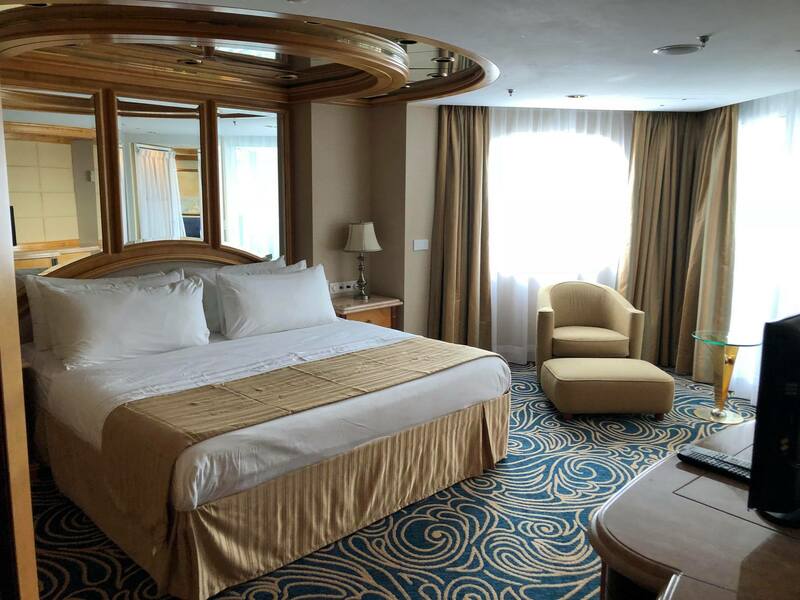 Before she offers cruises from her new home, Mariner of the Seas will undergo an extensive 32-day revitalization. Once back in service, Mariner of the Seas will offer 3- and 4-night itineraries from PortMiami, beginning on June 21, 2018. Enchantment of the Seas will join Liberty of the Seas in Galveston, Texas, offering 4- and 5-night Caribbean cruises. She arrives in Galveston on June 23, 2018. 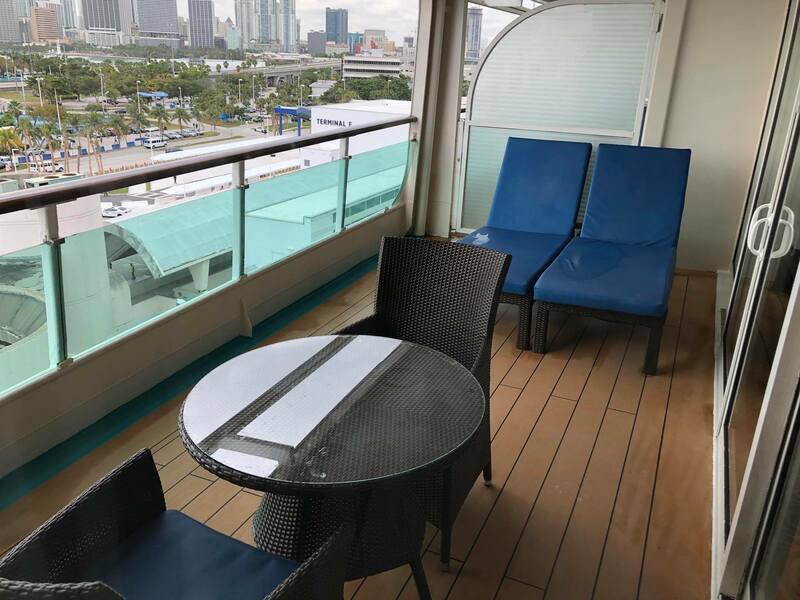 Guests currently booked on Enchantment for sailings departing Miami after June 23 will be contacted individually to transition the original booking to Mariner of the Seas. Sailings onboard Mariner of the Seas will become available to book on May 1, 2017. 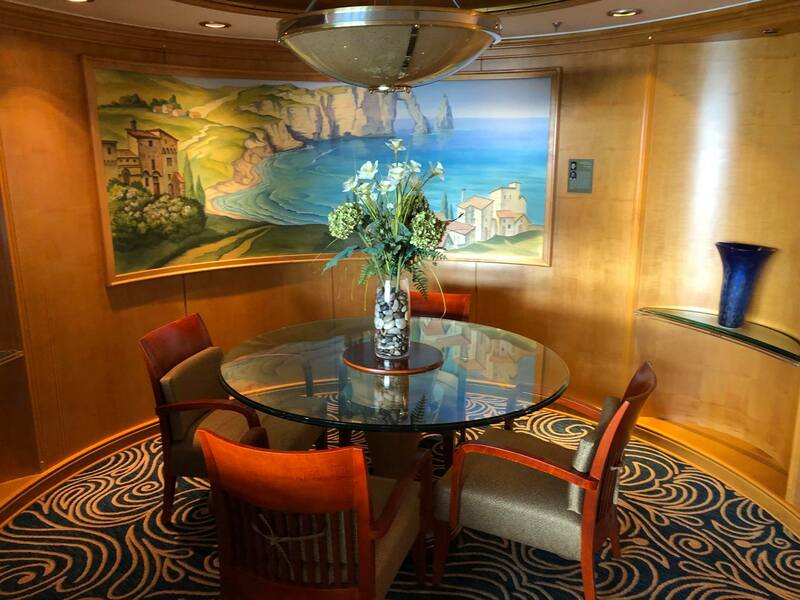 Enchantment of the Seas and Vision of the Seas sailings will be available to book as of May 5. 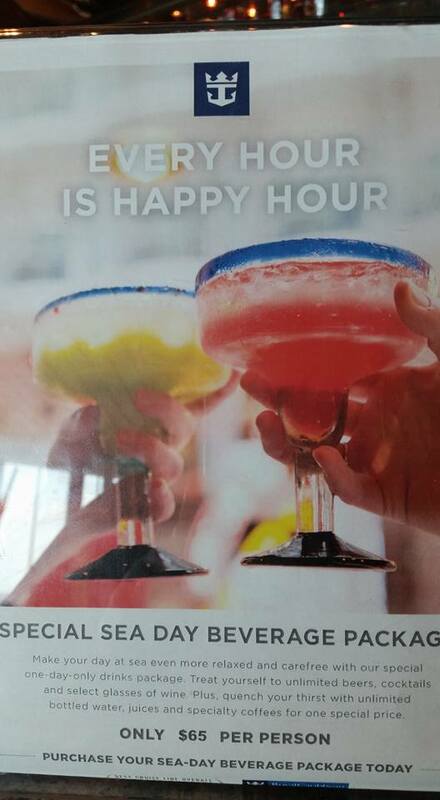 It appears Royal Caribbean is offering on Enchantment of the Seas a one-day unlimited alcohol package that is aimed at getting guests who do not want to commit to a full beverage package. 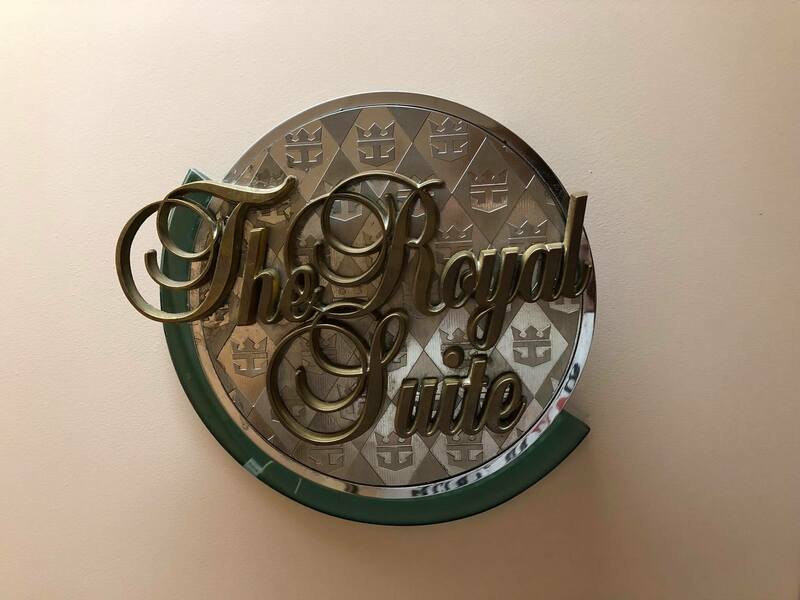 Megan Tellalian spotted this new deal on Enchantment of the Seas, where guests could purchase a "sea-day beverage package" for $65 per person. This one day drink package includes unlimited beers, cocktails and select glasses of wine, as well as bottled water, juices and specialty coffees. Essentially, it is a one-day version of the ultimate drink package. 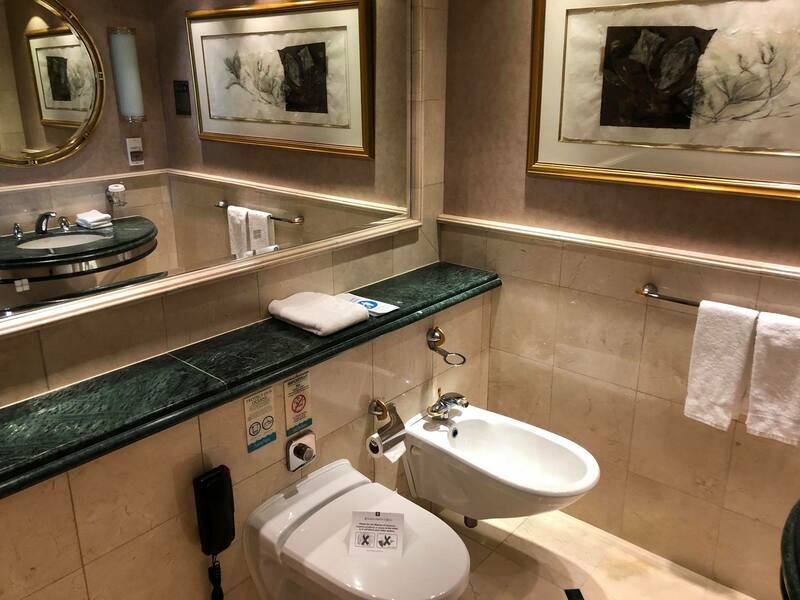 Other guests have reported seeing a similar package on Anthem of the Seas, Grandeur of the Seas and Liberty of the Seas. Would you buy a one-day unlimited drink package? Let us know in the comments!